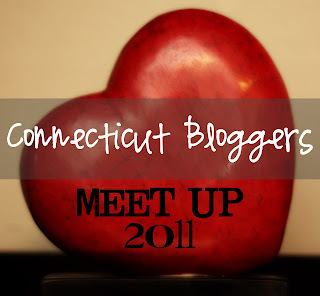 Love is Everywhere: 2nd CT Blogger Meetup! 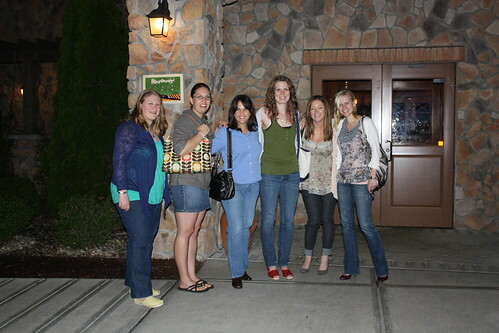 are meeting up at Gouveia Vineyards on Saturday 6/18. Wanna come?